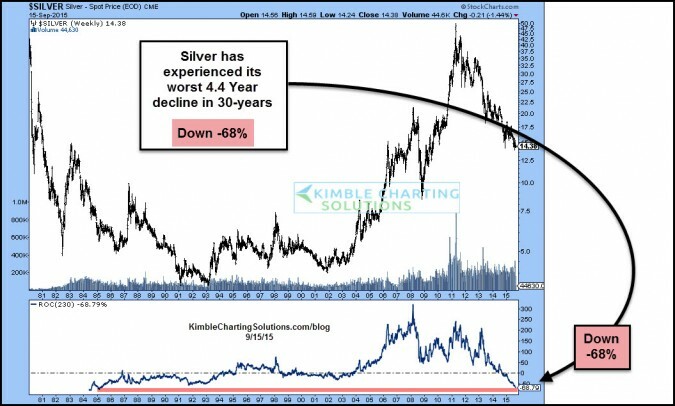 Silver opportunity in play after a historic 68% decline! 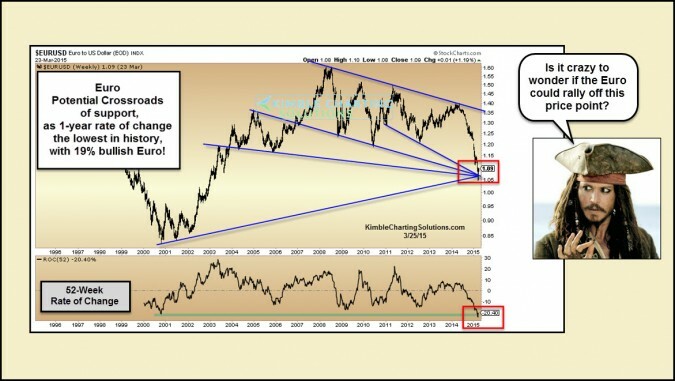 Euro- Time for the crash to turn into a rally? 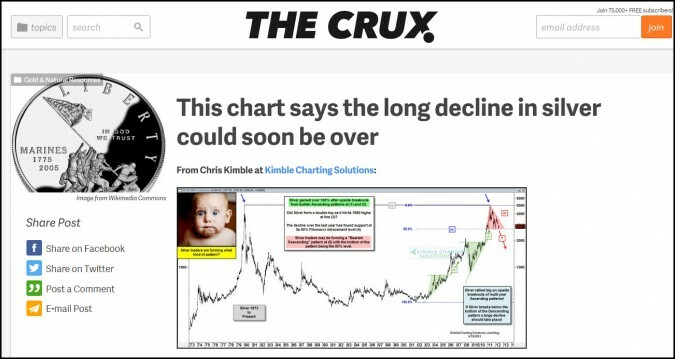 Why this 23% rally in 20 days may not be over with! Hi Yo Silver – “Bullish reversal wick” could be forming at dual support! 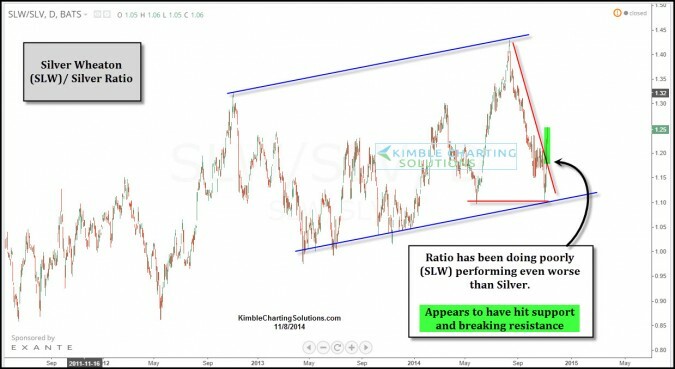 Silver – Leading indicator breaks out, sends positive signal this week! Silver- Why the $15 level looks like a good buy point.